Well, it has been quite a year for this Panama City Beach photographer! 2013 was my busiest year to date. Between my primary responsibility as a husband/father, duties as chief photographer at the Panama City News Herald and my photography business I have been way too busy to blog. I am going to attempt do better this year. In the coming weeks I will be posting some of the family beach photos I have taken since we last saw each other. It is not always easy finding time to post photographs because I am so busy taking photographs. 🙂 While I am not the biggest fan of sitting in front of a computer, I realize that photographs need to have a life outside of my camera. This platform gives my photographs a chance to be seen by the world and that is pretty darn exciting! Let us start the year off with the Wisniewski family. These guys are a hoot! 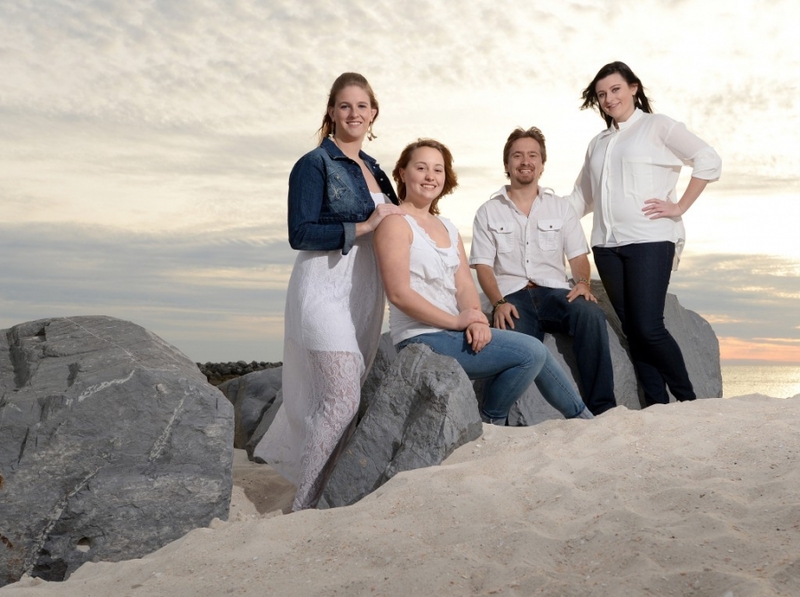 Our family photo session took place at St. Andrews State Park in Panama City Beach. We laughed and laughed the entire time. They are a lot of fun and it is obvious in the photos that everyone was having a blast. I try to keep my photo sessions loose and fun, but these guys really stepped up the fun factor.